Something that sticks on everyone’s mind when they go to the gym is how they look. Whether you are going to the gym because you care about how you look, or you want to wear clothes that will make you seem like you fit in, or maybe you just have no idea what is proper/appropriate to wear in a gym, something along these lines might be on your mind. 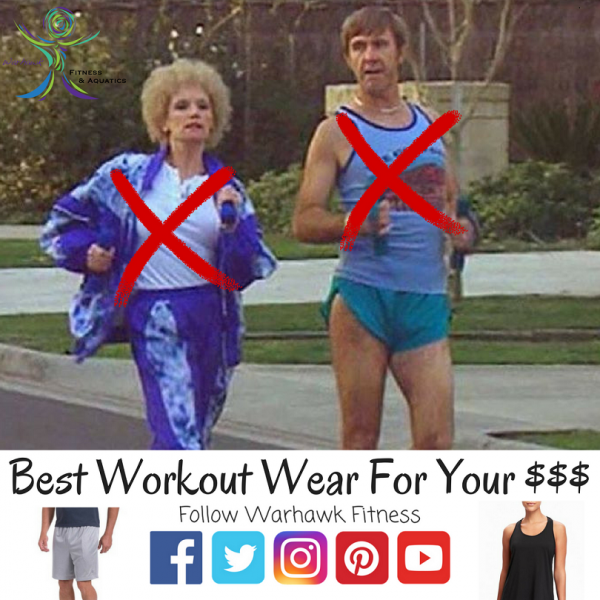 A lot of what you wear will be dependent on what gym you go to and what activities you are doing; like, for example, there are differences between what to wear to a female would wear to a cycling class compared to a male to a power lifting session. For this reason, I won’t say anything in regards to shoes/footwear. But this will be a general idea of great quality workout clothes for a pretty dollar. Also note, there are no sponsorships from any of these clothing line or products. These “Big Men’s” shorts have big quality to them. Made of 100% polyester and Mesh fabric, they are very breathable and have pockets, which lots of workout shorts lack. The loose fit makes them great for all gym activities! Along with the fashionable high waisted design, these leggings are made with “chill” fabric to make them extra comfy, and it helps if you tend to sweat more as well. One would probably wear these in and out of the gym! Yeah, it’s your gym shirt. Made super-durable, super-soft, and low price. A big upside too is that Bodybuilding.com also sells a huge variety of supplements and other equipment, so ordering it all from the same place will save ya money! How dope do these look? With wrinkle resistance and Air-Fit humidity management technology, you’ll always be looking fly in these. And no matter if you are losing weight or putting on muscle, the 90% Polyamide / 10% Spandex make is durable and has a nice stretch aspect to them. With a scoop neck to make it easy to breathe and move around, this shirt option is very comfortable and even has an elastic racer-back strap for style. And how can you beat $6.97! All links are provided in each item description I have written (click on the name of the item), go check ‘em out! And check out Warhawk Fitness on our other social medias and let us know if you get any of the clothes mentioned. Warhawk Fitness and Aquatics is not sponsored by any of these brands or companies, these clothing items are merely used as examples. It is that time of the year… The weather is changing, leaves are falling off the trees, and the sight of pumpkins and cornstalks have emerged throughout the town. That time is fall. Finally, you can walk outside without immediately dripping sweat or needing a glass of water. Fall seems to be the fan favorite when asking people what their favorite season is. Now, I tend to wonder if that’s because of the cool orange autumn colors shining in your face when you wake up, or the awesome light-sweatshirt weather. 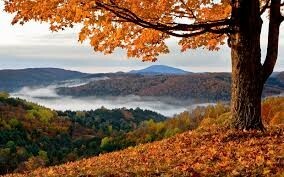 Maybe, just maybe, fall is the favorite season because of all the awesome activities you can do outside. The cool weather allows you to get fit, without burning up in the summer heat. I am going to give some suggestions on great activities you can do this fall to stay in shape while enjoying this beautiful season! Taking the family out to the local pumpkin farm is a great way to stay active for the entire family. Walk around, find the perfect pumpkin in the field, and observe all the other cool decorations these farms have to offer. In addition to this, many pumpkin farms usually include some kind of corn maze; you can up your cardio while still having fun! If you have a kayak, launching the boat into the water right before sunset will be a decision you will NOT regret. The calmness of the water, the sounds of crickets on the shore, and the beautiful scenery around you can put your mind in the perfect relaxed state that is unbeatable. Also, kayaking around any body of water is a great cardio and upper body workout. Now that fall is here, it totally can change your persona. 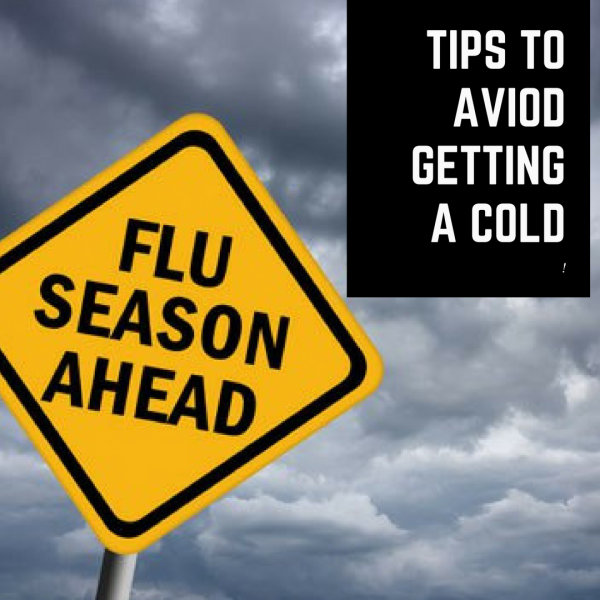 However, don’t allow the season change to change your activity level. There are plenty more fall activities you can engage in, but take this time to enjoy the surroundings and the comfortable temperatures! For more information, check out this site!